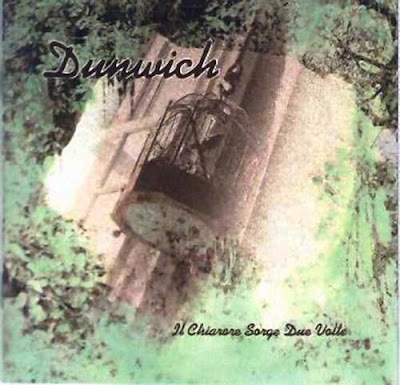 Strongly influenced from the 70's italian bands, DUNWICH performs a classical oriented symphonic prog, with some orchestrated passages. Their lyrics are based on myths and legends of the entire world. Female vocals add to the atmosphere. Sounds symphonic and folk oriented... similar to RENAISSANCE or FAIRPORT CONVENTION mixed with The ENID... and with Italian vocals... An oppressive, anguishing music. RECOMMENDED!